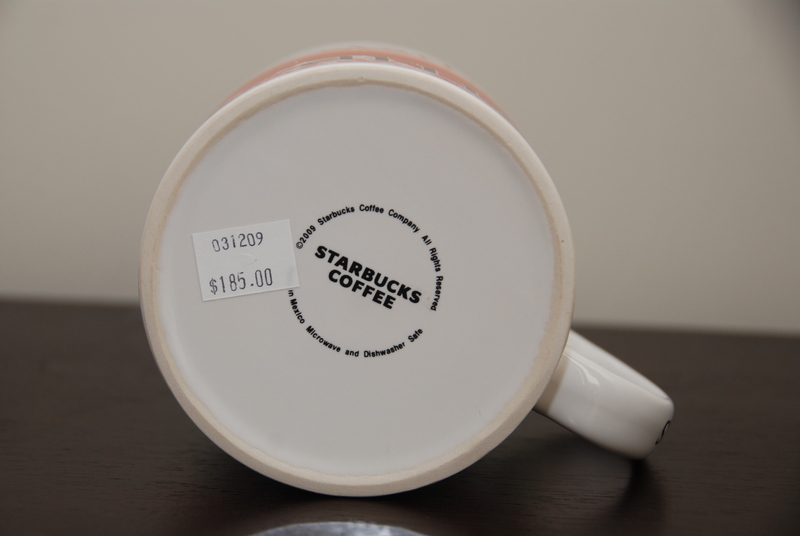 Many people are catching on that we are obsessed about Starbucks mugs so they get it and sell it on Ebay. 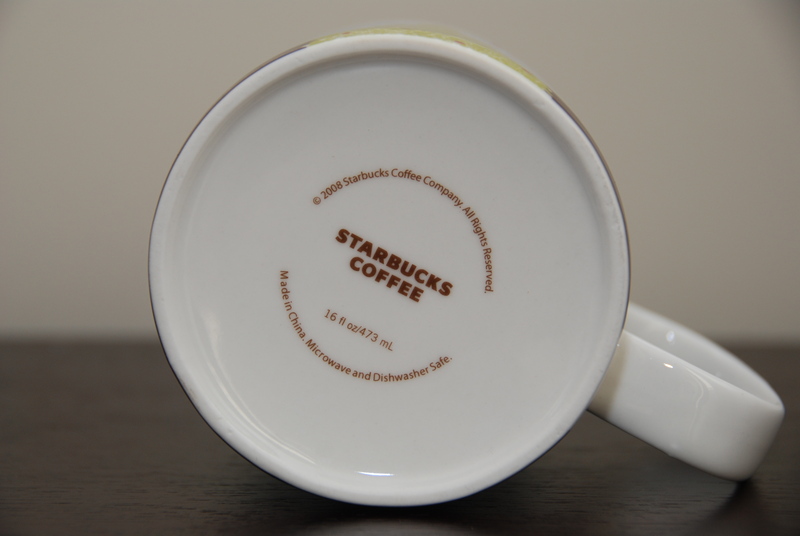 If you notice that there are a few Ebay stores that have all sorts of different series of mug but the are all shipped from the same location, somewhere in mainland China! BE AWARE!! 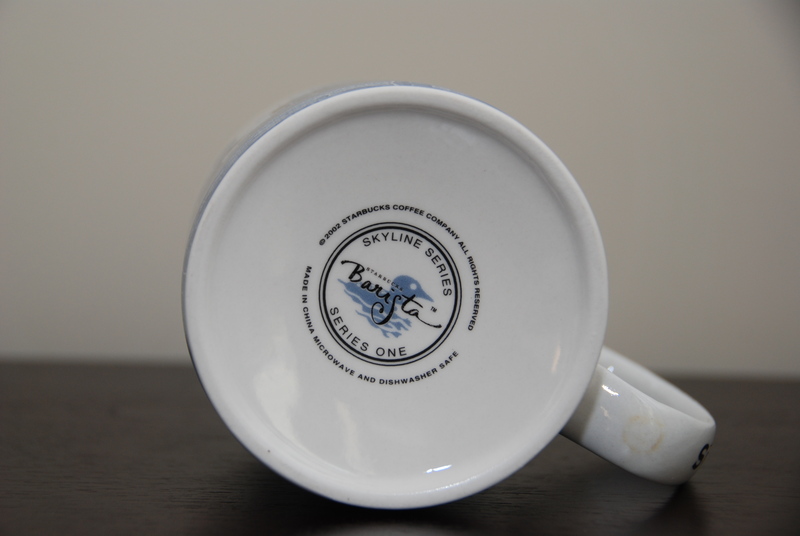 Most mugs are usually shipped from the destine location, and if not, maybe one or two of the current series but not older ones! They are NOT around and they are RARE if they are in NEW condition! 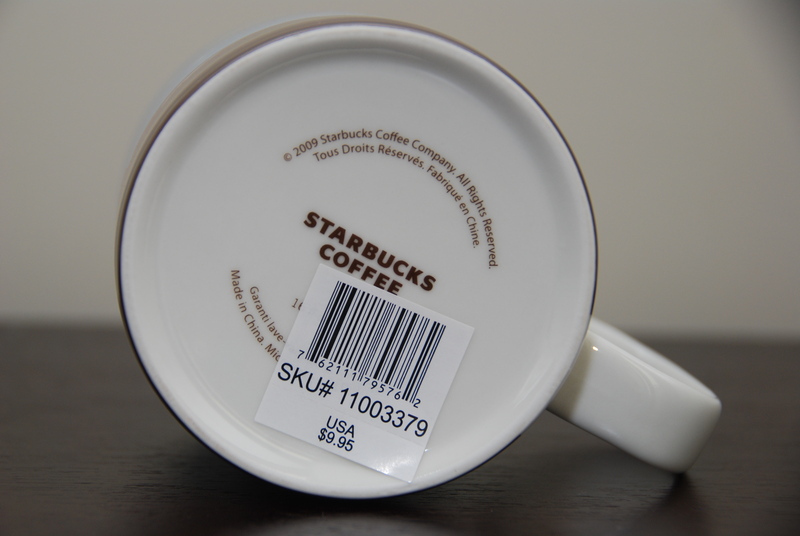 Most of them are used if people are selling from Ebay but if they are new, they just have a few here and there. 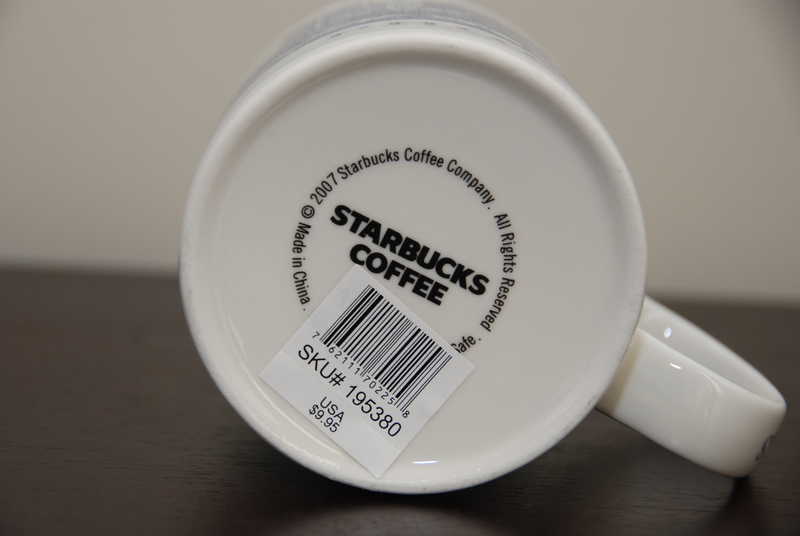 The best thing is try to ask for the SKU number and go to a site that is reliable. 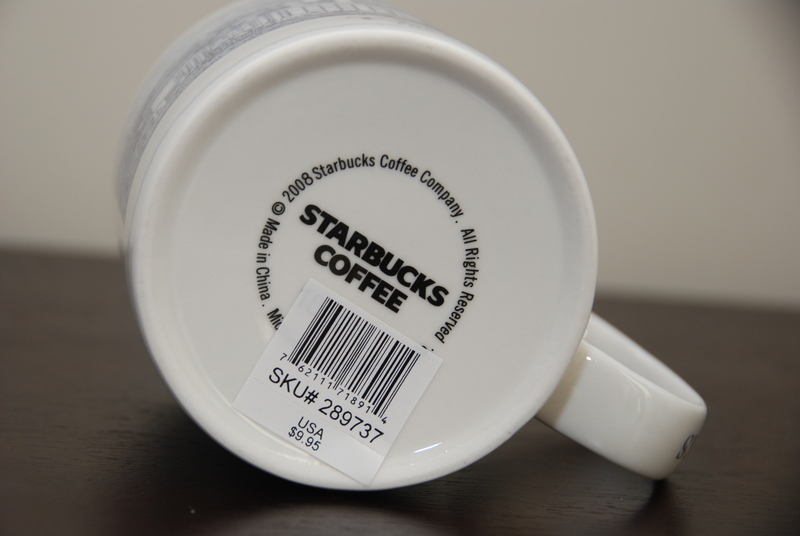 Starbuck traders will send you a SKU number of the latest mugs! 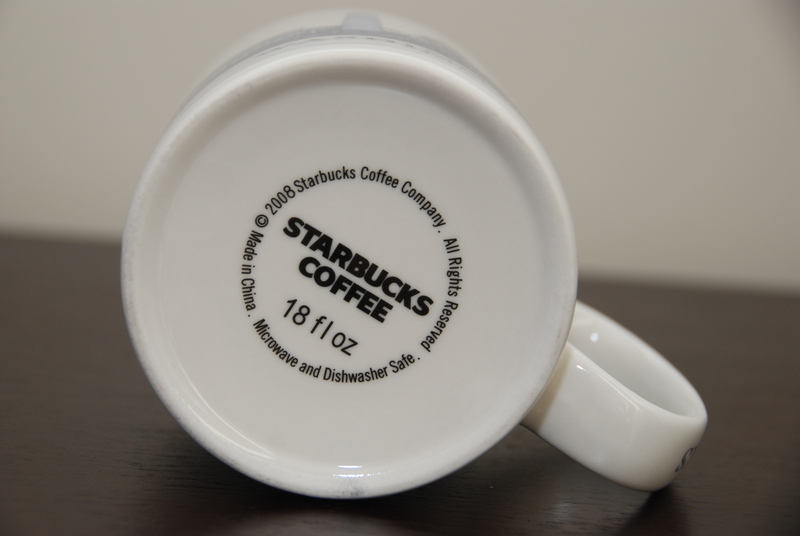 Older bottoms of different series mugs from my collection! 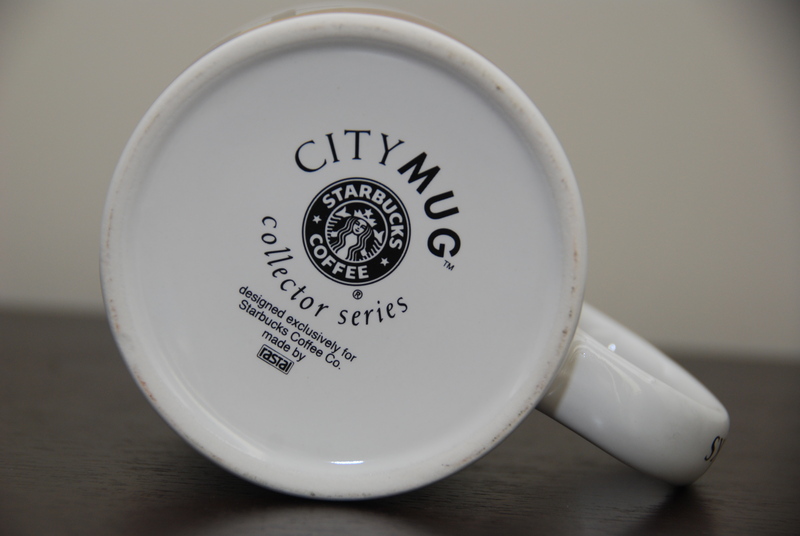 Please join the FB page so you can meet other collectors and trade with us. It’s more meaningful, fun and less expensive! We do all tradings online on the FB page so please join us! Thanks! 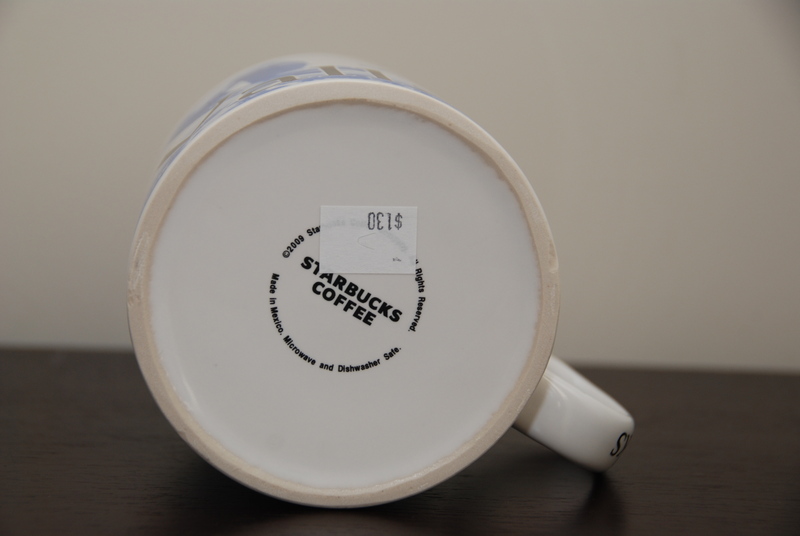 is it true that the collection 08 was stopped? There is an icon to the right for the FB page. 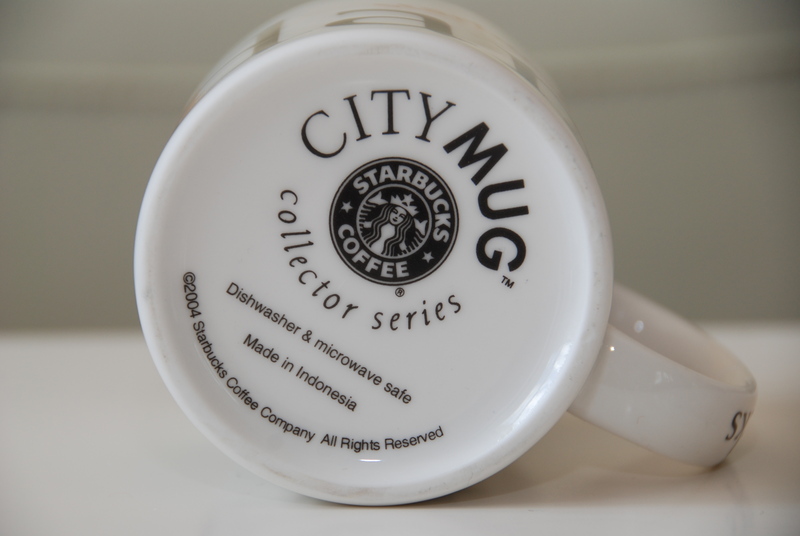 You can us there or do a search on Google for Starbucks City mugs..
hi, I’m looking for Starbucks Indonesia (not any city – just the country) mug. Any ideas? 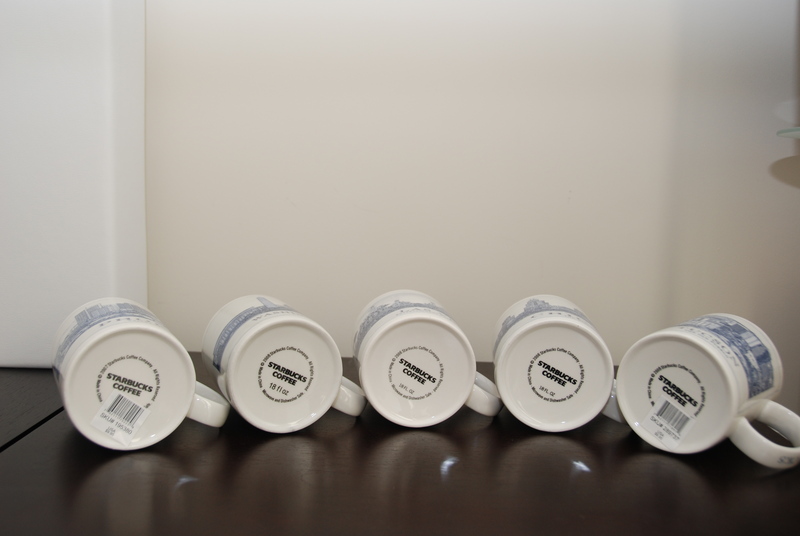 Indonesian mugs are now back on the shelves. Yes!!! 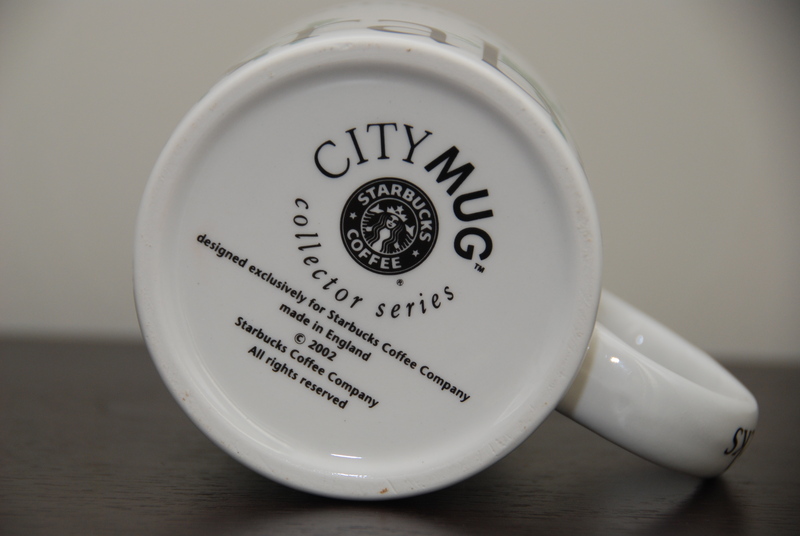 I just got it a month back – was super excited. 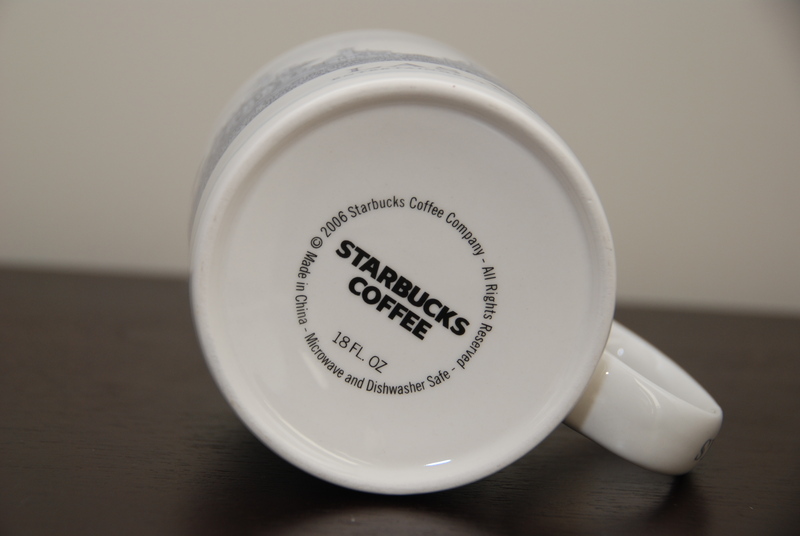 Only difference is the colour of the letters – purple now instead of brown. Thanks for touching base! 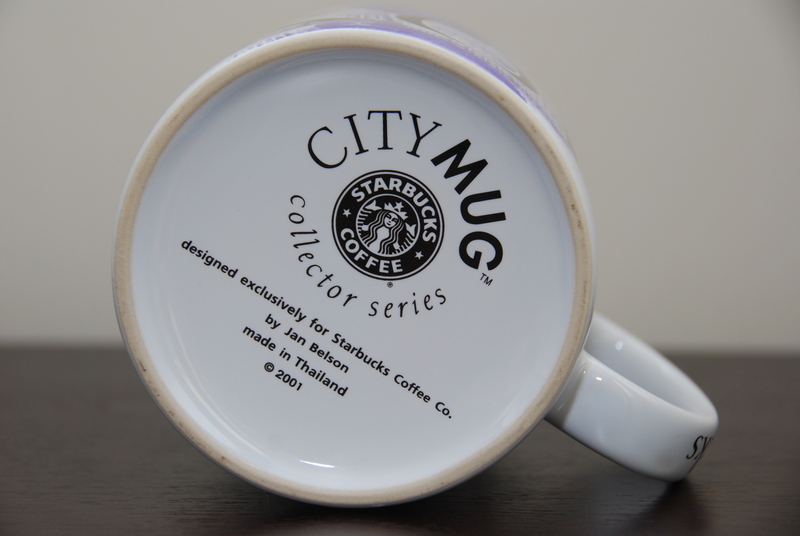 is there a list of 2003 Barista City Scene mugs? Hi all. 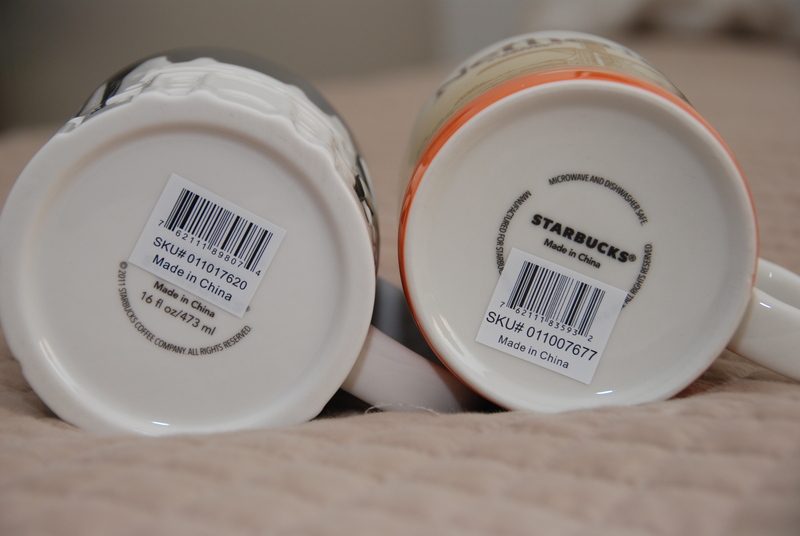 Best place in the Philippines to get Starbucks mugs is of all places…Caticlan Airport. 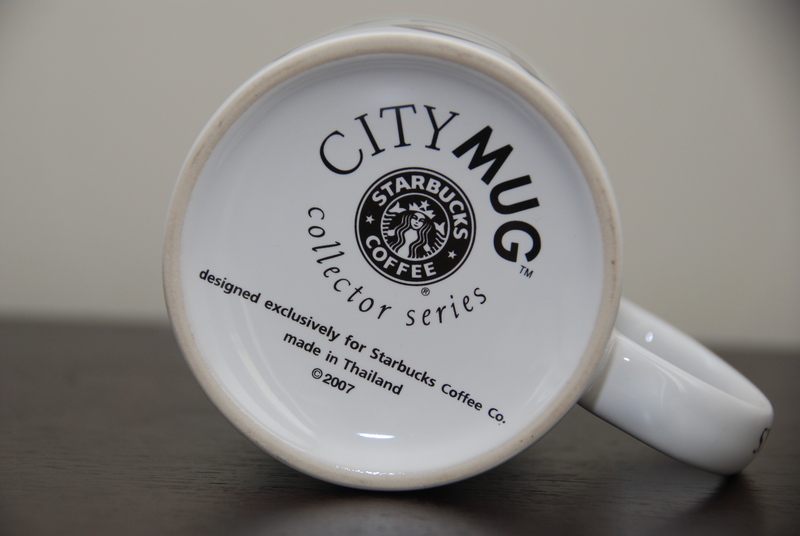 There was atleast 20 different ones on the shelf, mostly YAH and some CITY mugs.